Fall is a transitional season– temperatures begin to drop (maybe a bit slower here in Central Florida), plants begin to lose their vibrant colors, and here in Ocala, we get ready for the premiere season for golf and start of the equestrian season! With this cooler weather comes plenty of opportunities to Discover Ocala. Take a peek at October’s events blog for some of Central Florida’s Spook-Tacular October events! If you’re in the market for a mini-farm, you’re in luck! We’ve put together a highlight of some of our finest mini-farms! We’re also pleased to introduce our newest team member, Clayton Wagner, who comes to the team with over 2 years of experience and a passion for the local community! You can also take a look at his listing, Sapphire Estate, below! Please help us welcome our newest Showcase team member, Clayton Wagner! Clayton comes to us with over 2 years of experience in Real Estate, specializing in residential and farm sales. 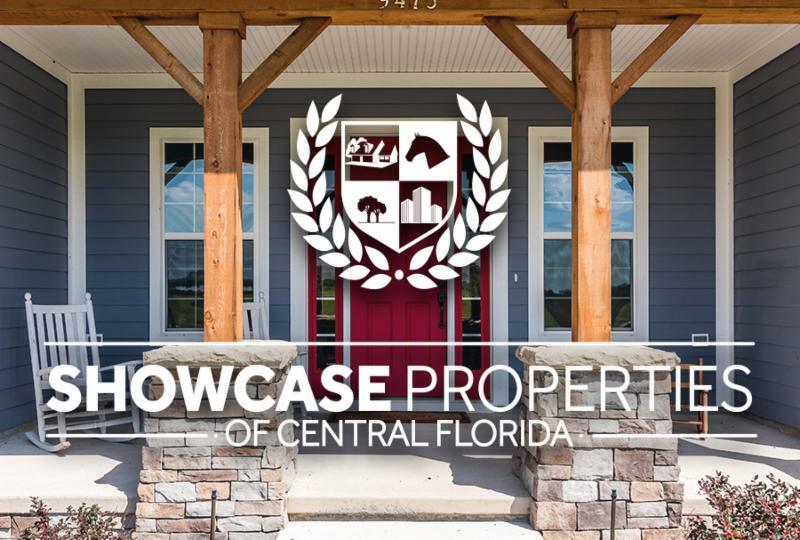 His passion for real estate and drive for excellence makes him a perfect example of what we strive for here at Showcase Properties. 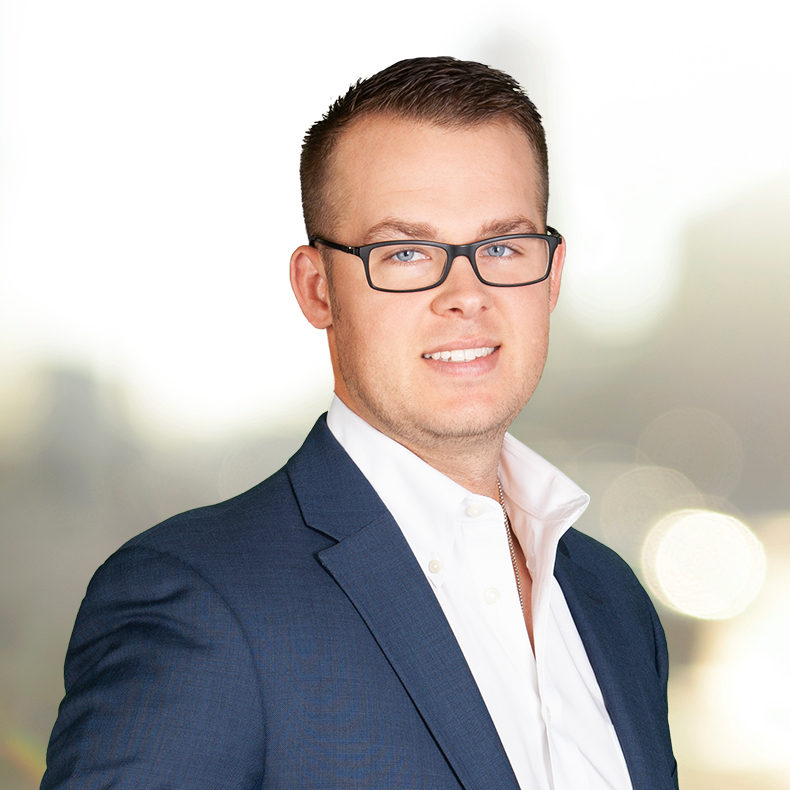 A true professional, Clayton’s ability to listen and understand his client’s needs has allowed him to continuously achieve his client’s goals and exceed expectations. Follow the link to learn more about this local native and his achievements in the local real estate market. 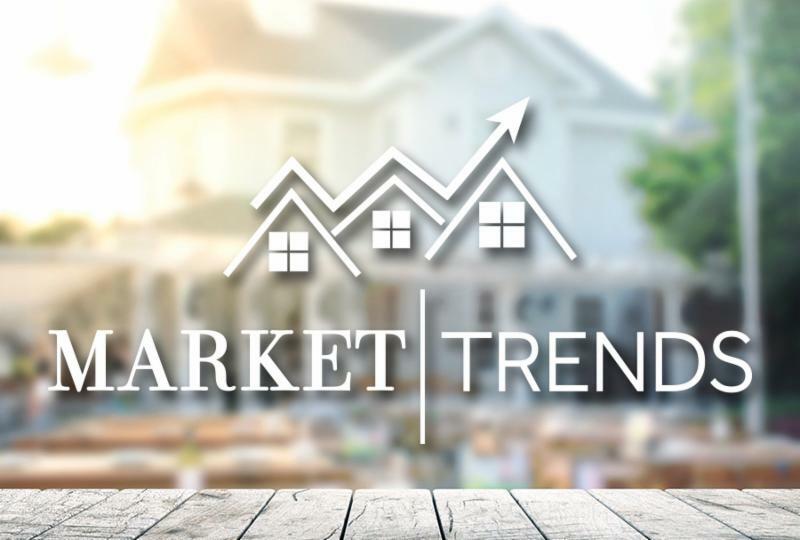 The 2018 August report is available from the Ocala Marion County Association of REALTORS® (OMCAR) report. For many, waking up and watching horses grazing peacefully in their back yard is a dream come true . But, the cost and maintenance of a large farm can be challenging. Mini-Farms allow you to enjoy the equestrian lifestyle you love with much less maintenance and effort. 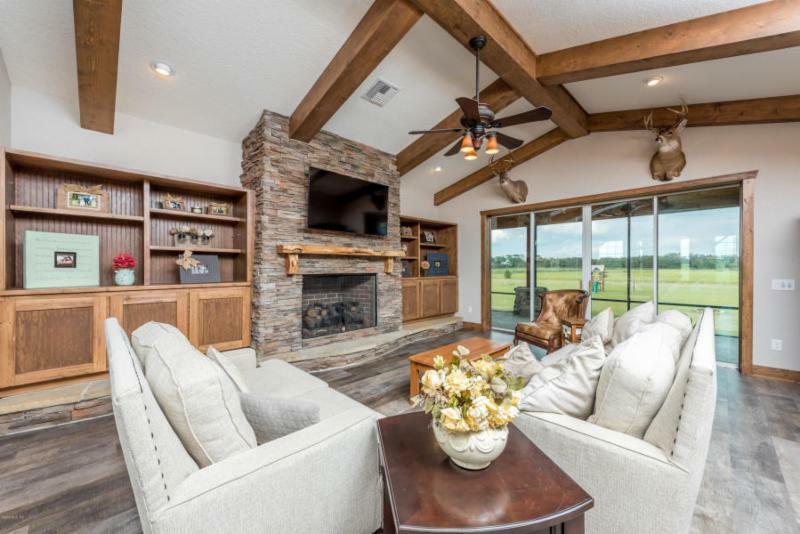 Additionally, Mini-farms and small farm properties are the perfect seasonal solution, offering equestrian competitors a luxurious home-away-from-home for both themselves and their horses. As North Central Florida residents, we’re fortunate that some of the most enchanting outdoor attractions are right here close to home. Along with deep appreciation for nature, the game of golf is also part and parcel of the Ocala lifestyle. Our area is home to an incredible variety of golf clubs and courses, making Marion County a paradise for casual and serious golfers alike! Can’t wait to get a head start on your Fall social calendar? We’ll make it easy for you with this month’s events blog featuring a full line up of live music, local brews and on stage performance at The Reilly Arts Center . Need a little fresh air? We’ve found the best of the best outdoorsy outings for you and your friends at the Florida Horse Park , Silver Springs State Park , Depot Park and so much more! 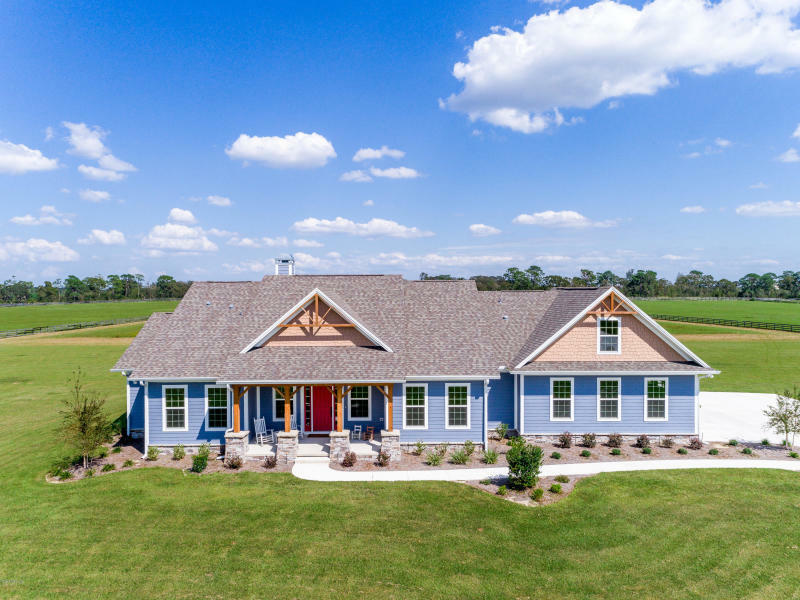 Resting on 15+ acres of pristine cleared land within the equestrian subdivision of The Preserve at Oak Hill, Sapphire Estate offers endless possibilities! 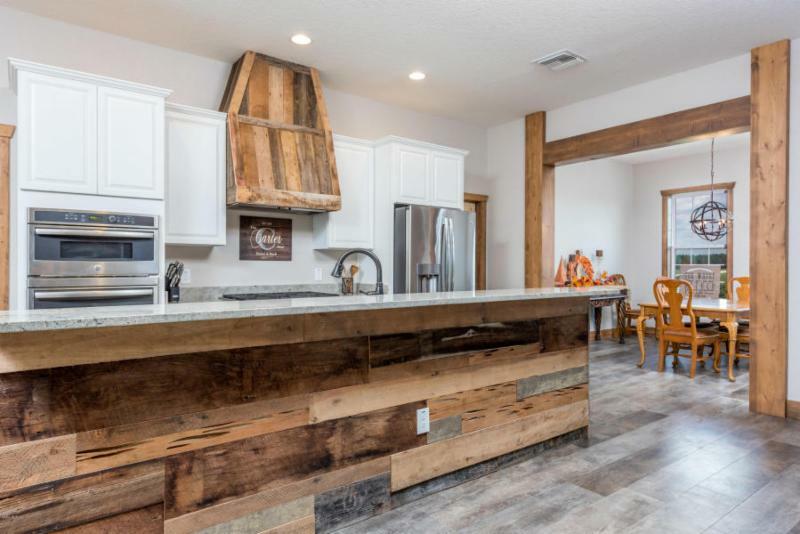 The custom 3-bedroom, 3-bath home is warm and welcoming, with exposed wood beams lining the cathedral ceilings, custom wood trim throughout, and an elegant stone fireplace. The eat-in kitchen showcases ample storage space, granite countertops, and new stainless steel GE appliances. The master suite offers phenomenal views of the back property and a walk-in closet, plus bathroom with dual vanities and tile shower. 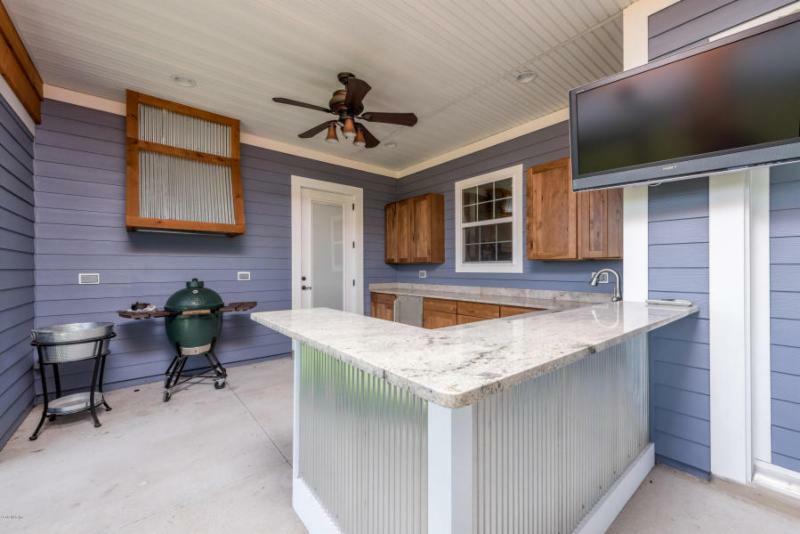 For the entertainers, the back patio is equipped with a summer kitchen and gorgeous views of the farm. Sapphire Estate offers plenty of options to build the barn of your dreams, plus access to numerous private bridle trails.